Sony has confirmed that the Playstation 3 version of BioShock Infinite will come with a completely free copy of the original game in the series, Bioshock. That's a pretty sweet deal! 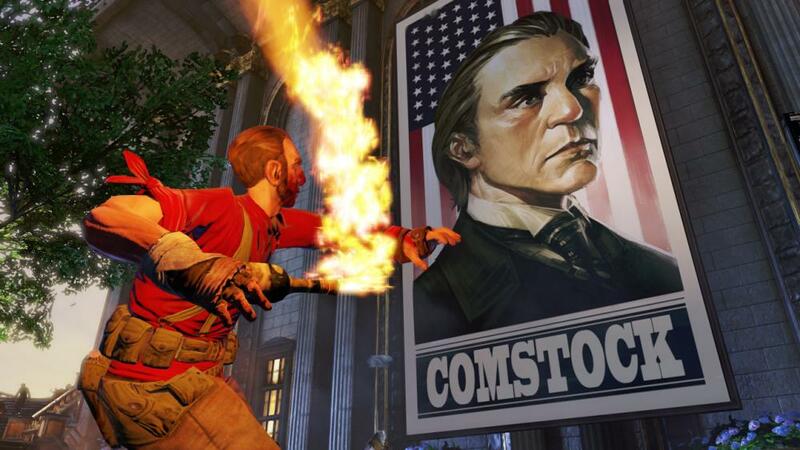 I guess it's chance to draw in the punters who didn't catch Bioshock the first time around. Given that game had one of the best plots in the history of gaming (and also provided a sneaky lesson in economic theory such as laissez faire), I recommend you get a taste of it before you get stuck into Infinite.